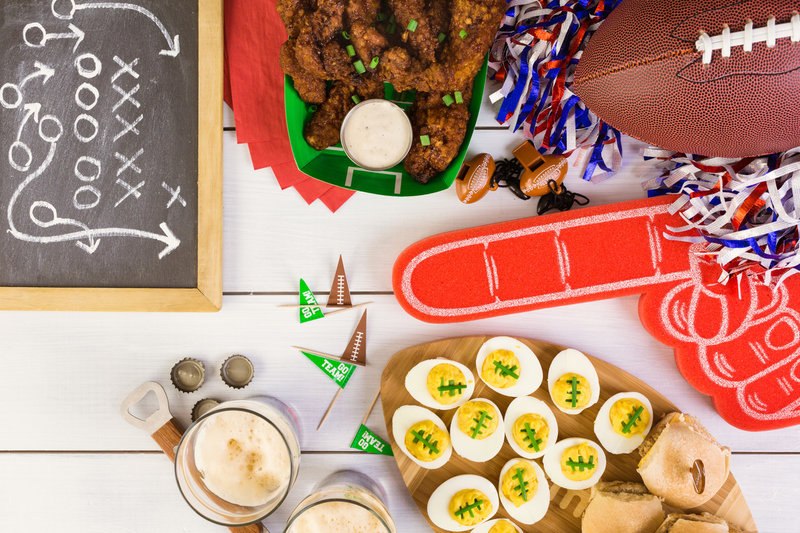 Simply go to one of our Facebook pages—either RISMedia or Housecall—and share your most creative Super Bowl dish, or a photo of yourself serving your creation on game day, and you'll be entered to win! We’ll be posting about the contest every day through Feb. 3, so you can comment what your dish is or post a photo right in the comments section of one of our posts! That's it! A winner will be chosen at random the day after the contest ends (on Feb. 4).